Self-Care Mummy Blog Series - Week 2 — Isabella and Us. This week is Victoria from Wandering Eve. My name is Victoria. I am a wife and mummy to a two-year-old girl called Autumn. Prior to having my daughter, I worked for 20 years in a senior management role of a large corporate and once I had Autumn, I realised how important balance was so I left the corporate world and started my own small business. Wandering Eve came about after I struggled to find maternity clothes that embodied my bohemian style. Disillusioned with what the high-street had to offer, I decided to launch a range which celebrates the individuality of our free-spirited souls through pregnancy, breastfeeding and beyond. Wandering Eve is a celebration of femininity and the beauty of creating another being. When we become mums, our lives are next level hectic and the term motherjuggler sums it up perfectly. There are 3 things that are my non-negotatables each week. Thirdly and this is something I do every day is drinking 2 litres of water. It can be really hard at first to do this, however, I have become really disciplined with this. I have a 1 litre water bottle that I take everywhere and I make sure i have a little before 12pm, then a little after 12pm. Initially, it took me a good few weeks to get into the groove of this and the benefits have been incredible. Not only is my skin brighter, but I also have so much more energy. 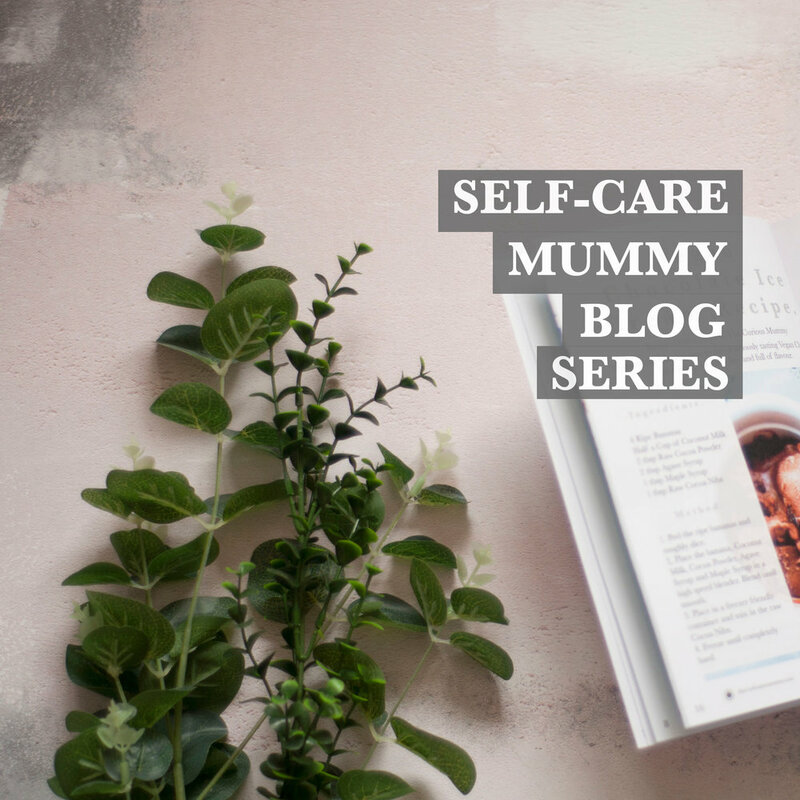 I hope you enjoyed reading this lovely guest blog post by Victoria all about self-care as a mum! Be sure to check out the blog next week for another guest blog post all about self-care!